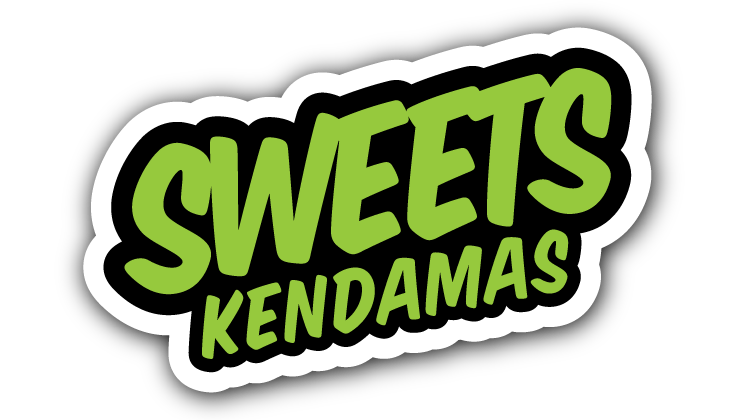 Sweets Kendamas is so proud to be hosting The 6th Annual Minnesota Kendama Open, the largest Kendama competition in North America. MKO will be October 26, 27 and 28 at 2 venues, the first 2 days will be held at The Double Tree Bloomington & South Minneapolis, and the last day, the finals, will be held at the Mall of America Rotunda. 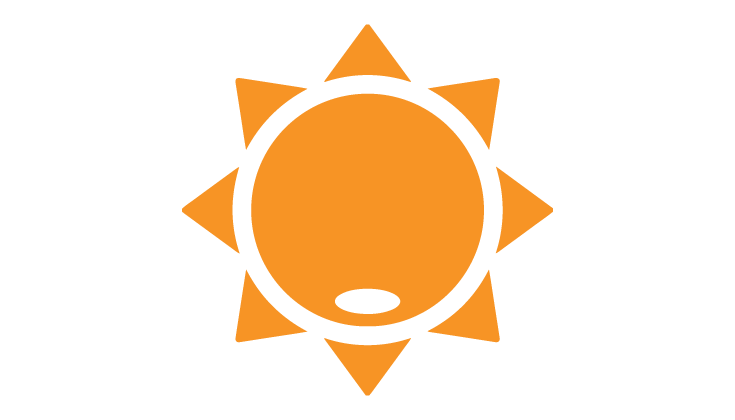 This year The Minnesota Kendama Open is partnering with the Kendama Institute, a nonprofit organization with a focus on educating youth and beyond about the mental, physical, social and emotional benefits of kendama. K.I. is committed to helping people of all ages and backgrounds build social and emotional resilience, while also discovering tools on how to transform failure into opportunities for growth, mindfulness and success. Your donation to support the 2018 MKO will go directly to Kendama Institute which is a 501(c)3 tax exempt nonprofit organization. Any funds raised from Sponsorship and Ticket Sales that exceed the cost of running the 2018 MKO will go directly to providing class sets and after school programs for underprivileged schools in the US. Excess funds will also provide opportunities for students to build a toolbox of skills to succeed throughout their life through the principles of kendama. 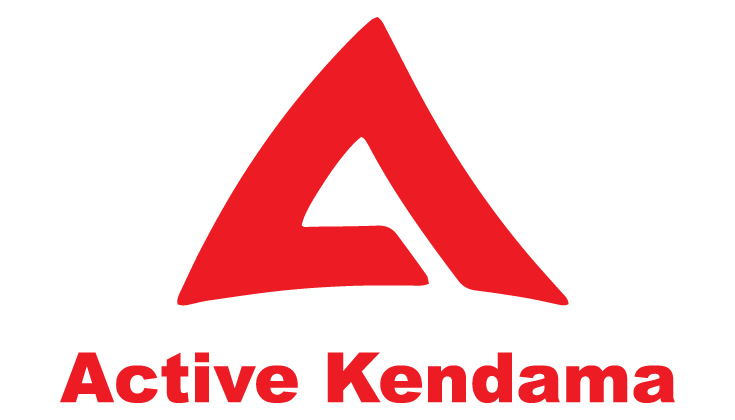 To learn more about what Kendama Institute is, how you or your company can get involved and what they are doing, please click the link below for more information. We are excited to announce our new hotel/event space for this years MKO! We will be moving across the freeway to a bigger Double Tree Hilton to accommodate the growing MKO fan base that flies in every year! Sign up now with our promo code before all the good rooms get filled up! Once a player loses a match in Open they will be added to the Losers Bracket. If the player loses a second match, they are completely eliminated from the competition. The winner of the Losers Bracket will face the winner of the standard bracket in the Finals. The Winner of the Losers Bracket needs to win 2 matches in the Final to be Champion, the winner of the Standard Bracket only needs to win Once in the Finals. If you have a company, or non-profit and would like to support MKO in any way, please drop us your company name and email and we will send you the sponsorship package with all the options! We have many tiers of sponsorship and have room for companies of all sizes! Also you don't have to be a kendama company to participate! We always need help with MKO, it gets bigger every year and any volunteer work is much appreciated. If you can help us out with some of your time, the busiest part of each day is roughly between 12:00pm - 6:00pm. Please Let us know which days of the tournament you can work. Keep up to date with announcements, your favorite moments from previous years and exclusive content on Instagram!